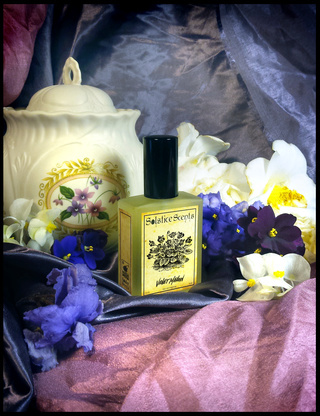 The Solstice Scents Valentine's release will be available Friday, February 10th at 6 p.m. EST. 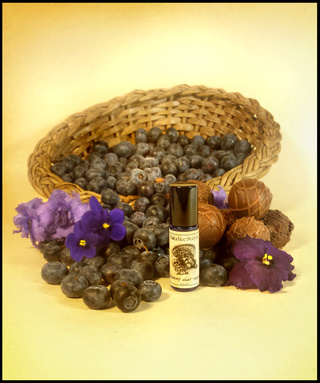 Returning perfumes in Cherry Cordial and Violet White Leather will be offered as well as the new 5 ml perfume: Blueberry Violet Truffle. 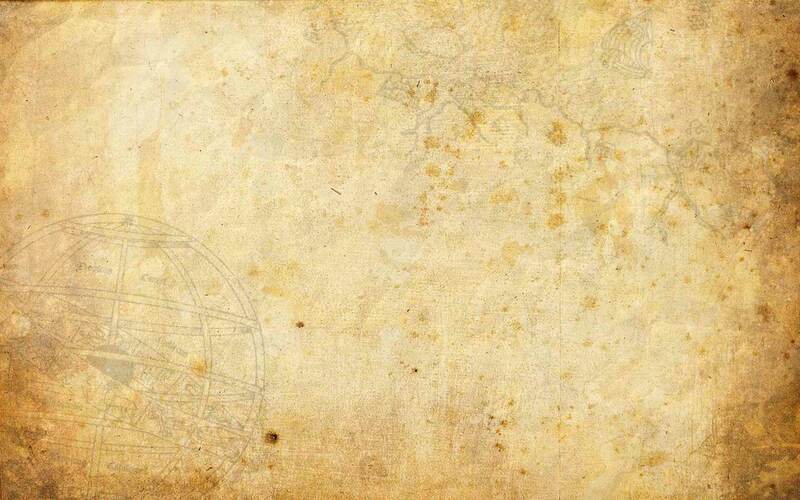 **NEW**The following General Catalog perfumes will debut in EDP format for the Valentine's release: Heart of the Night, Nightgown and Violet Mallow. 2.5 ml sample sprays and 60 ml full size will be available. 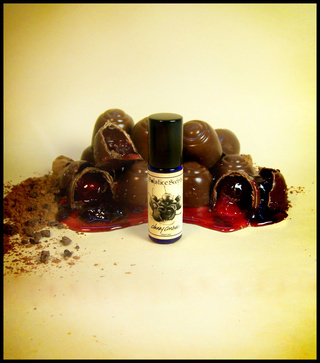 The Valentine's Day perfume oil and Glace in the Cherry Cordial fragrance will not be offered again after this year. 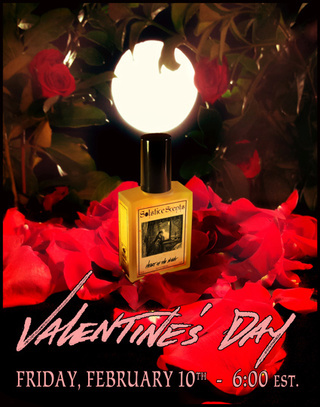 Please note that the following General Catalog perfumes will be moving to the Valentine's release and will come down in a few months when we stop selling the Valentine's perfumes: Black Leather, Red Lace perfume oil, Cherry Vanilla Amberosia perfume oil and Violet Truffle perfume oil. The following Fall Collection perfumes will only be available for the next few weeks, unless they sell out before then. Please grab them if you want them: Foxcroft perfume oil and EDP, Gehenna perfume oil and 2.5 ml EDP sample sprays (60 ml EDPs are sold out for the season), Halloween Night perfume oil (this will never be offered again. Last Chance! ), Pumpkin Spice Latte Perfume oil, Witch's Cottage Perfume oil and EDP and Riverside Hayride EDP (the oil is General Catalog). Jack & the Devil EDP and Owl Creek Aleworks EDP were intended to be Fall Collection offerings only, but will be available for a little while longer. 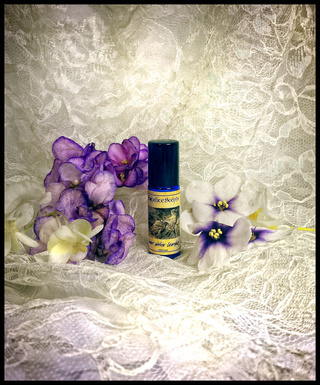 Available in 5 ml perfume roll on and in the 5 or 10 sampler packs as a 1 ml sample and in Burnishing Glace.